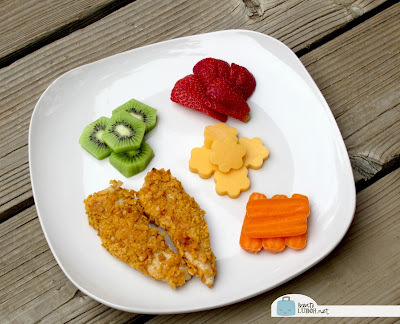 Ask many parents what some default kids’ meals are, and you’ll hear typical items like chicken strips, macaroni and cheese, pizza, and more. One of the more difficult parts of gluten-free cooking can be feeding the kids, especially when it involves removing these favorite items from the cooking rotation. With a dietary change already necessary, it seems even more daunting that favorite foods may also be off limits. Join me over at Van's Natural Foods for tips on Taking a Traditional Kid Favorite Gluten-Free.